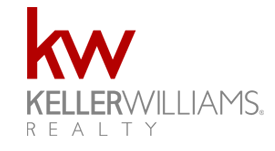 Start your search for real estate in Whispering Pines, NC right here. If you’re considering buying or selling, please contact us or call 910-261-4399. We're happy to assist you with any real estate need. See recent home listings below or click search to view all houses in Whispering Pines.